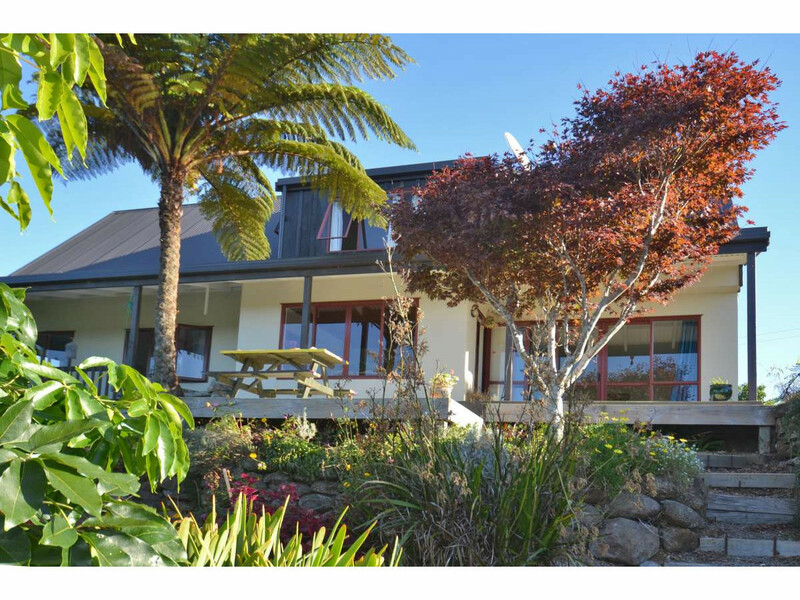 Basking in the sunshine, this warm sunny home sits perfectly looking out to the Inlet and the rolling landscape beyond. 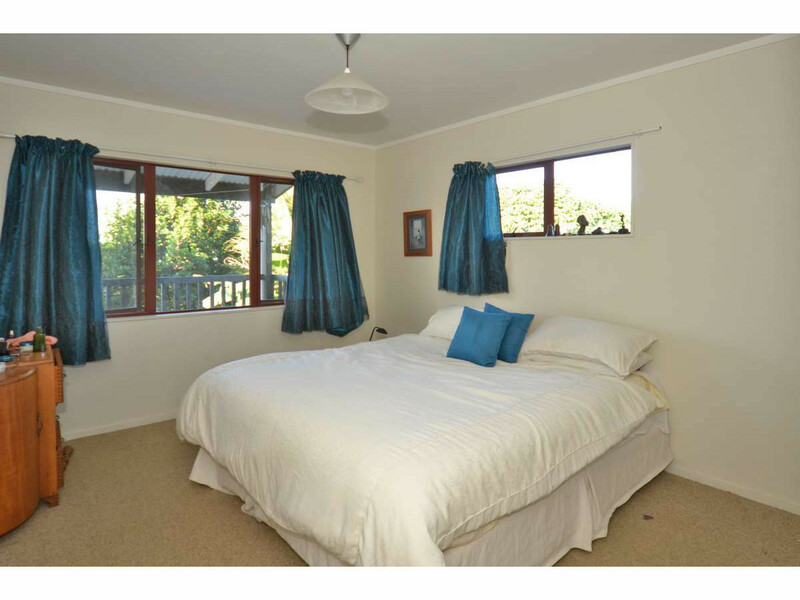 Feels like deep country but is in fact only 4.4kms (approx.) 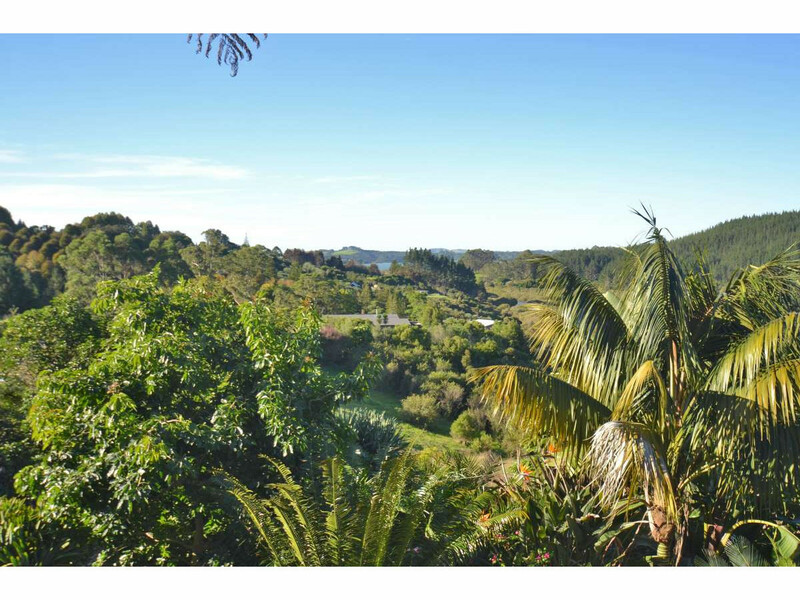 from Kerikeri Town Centre. 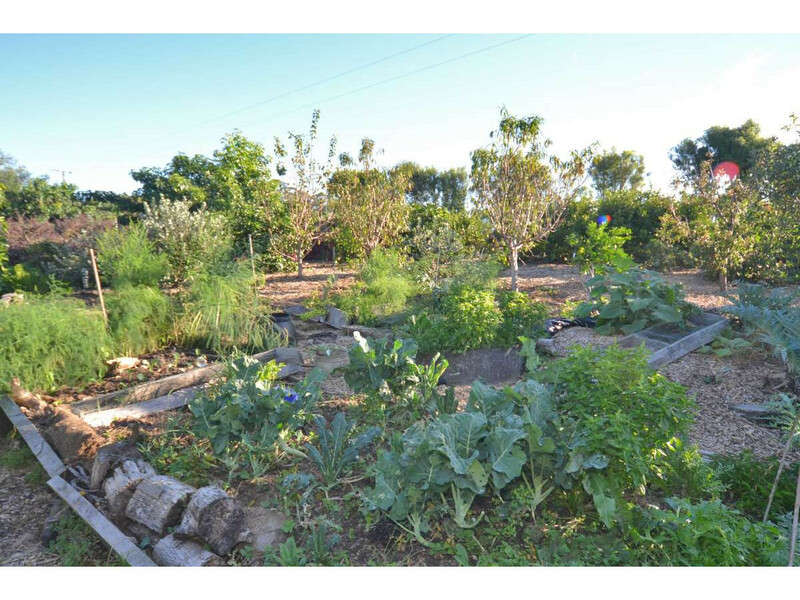 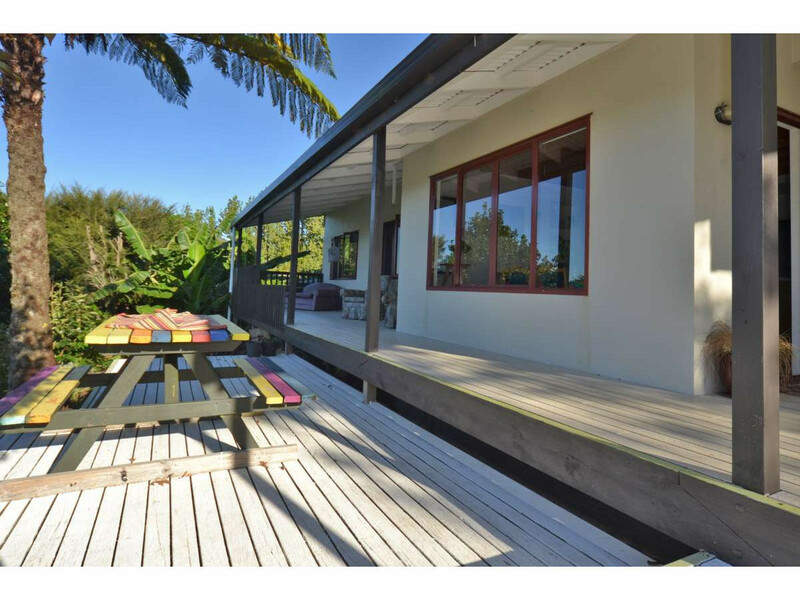 With the gardens lovingly created by the current owner with walkways through the many fruit trees including citrus, fig, Avocado, Tamarillo and the decks perfectly placed to enjoy the sunshine and views. 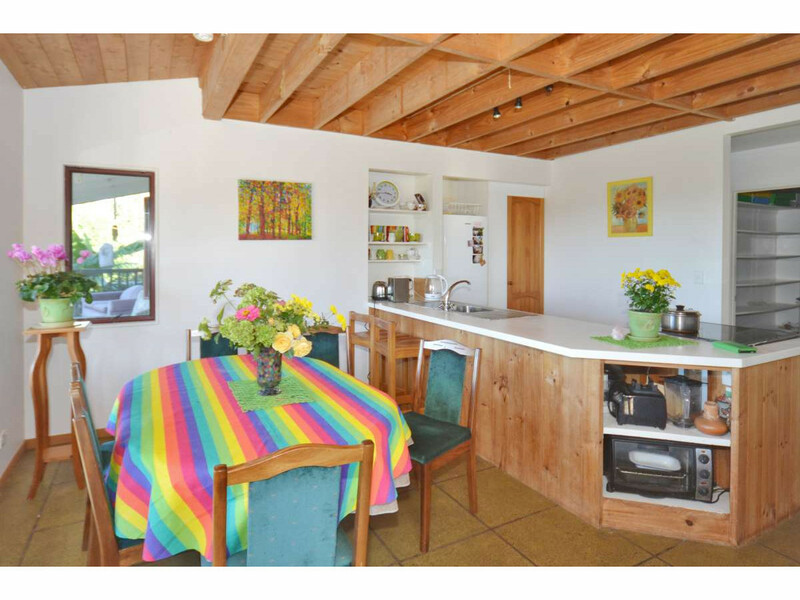 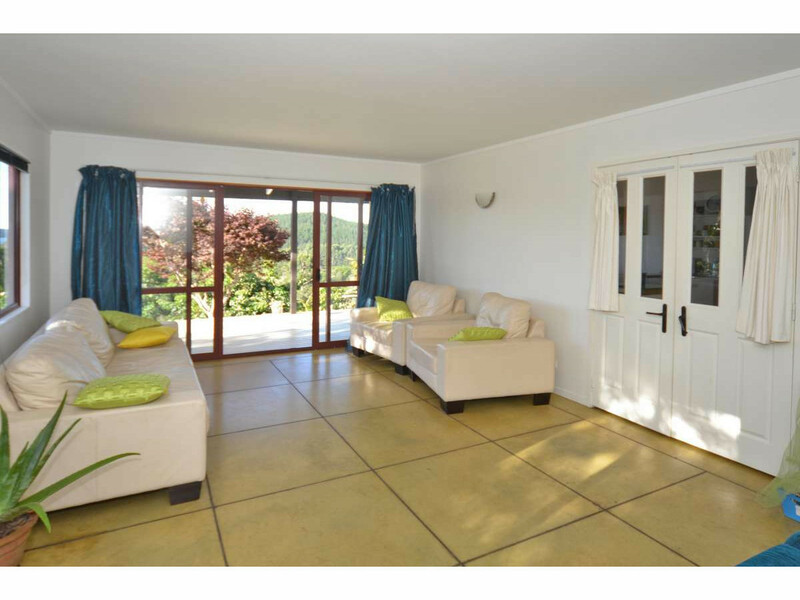 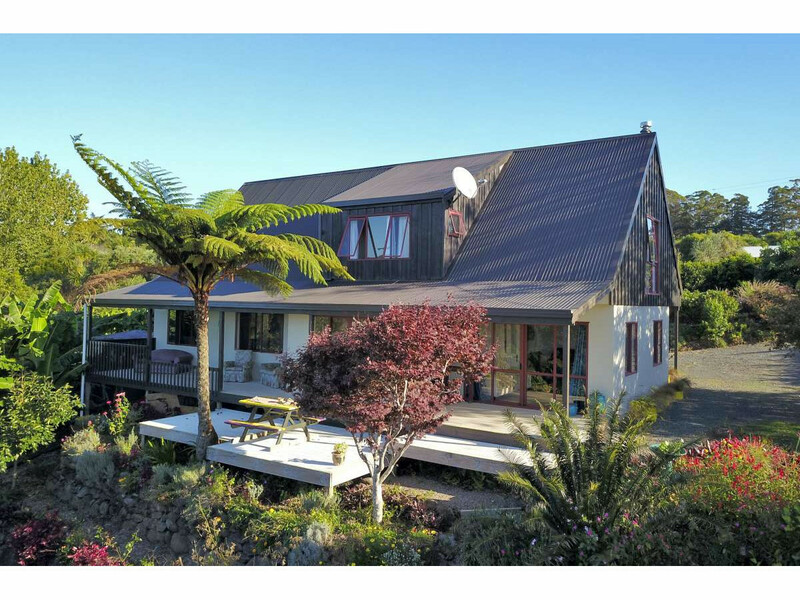 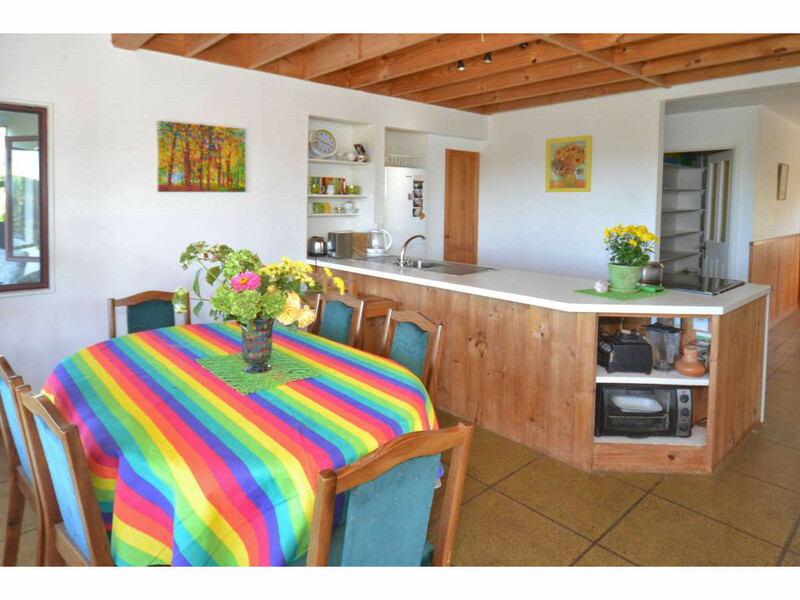 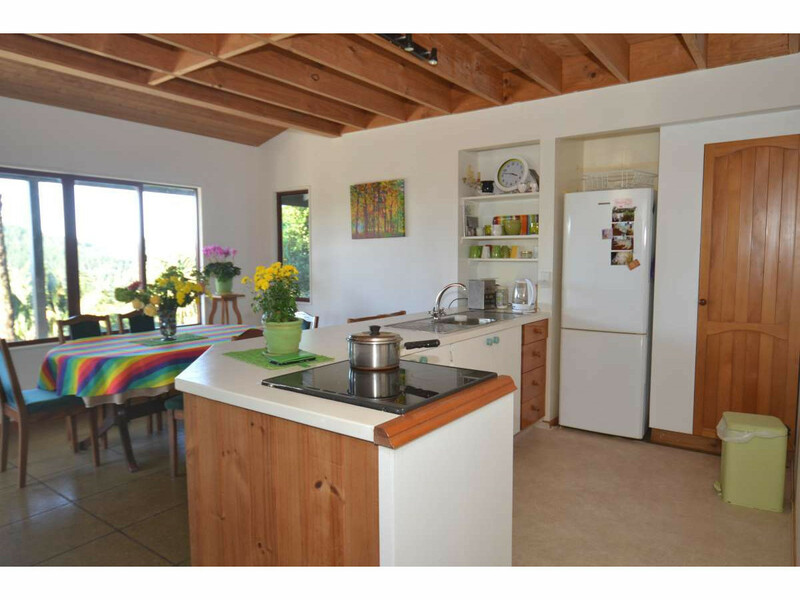 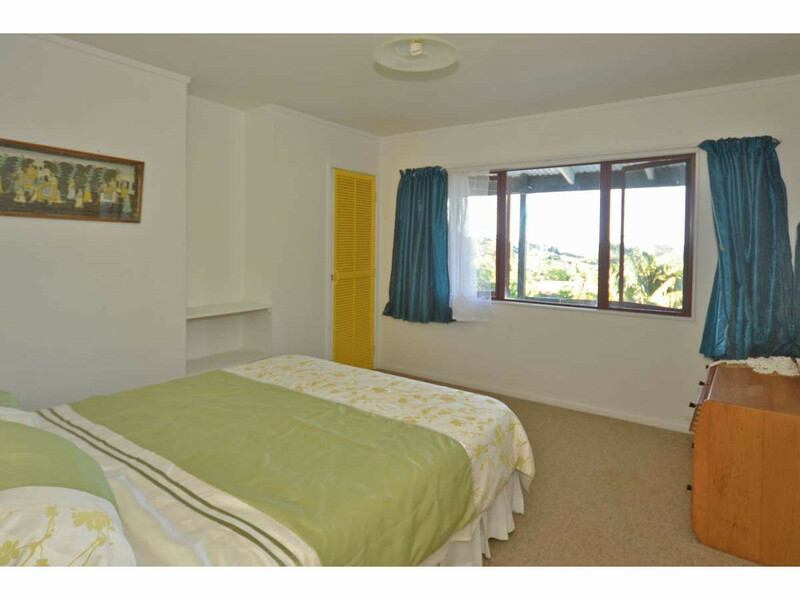 A warm funky home with 4 bedrooms, 2 bathrooms and 2 lounges, it’s a perfect family home or like the current owner, use part of the home for Air B&B. 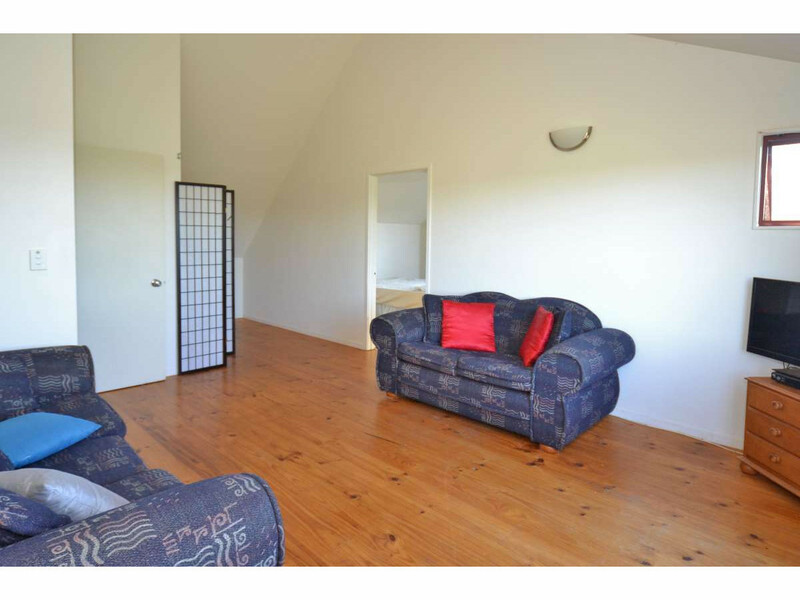 Large carport, good turning and parking areas, 2 water tanks, all designed for ease of living. 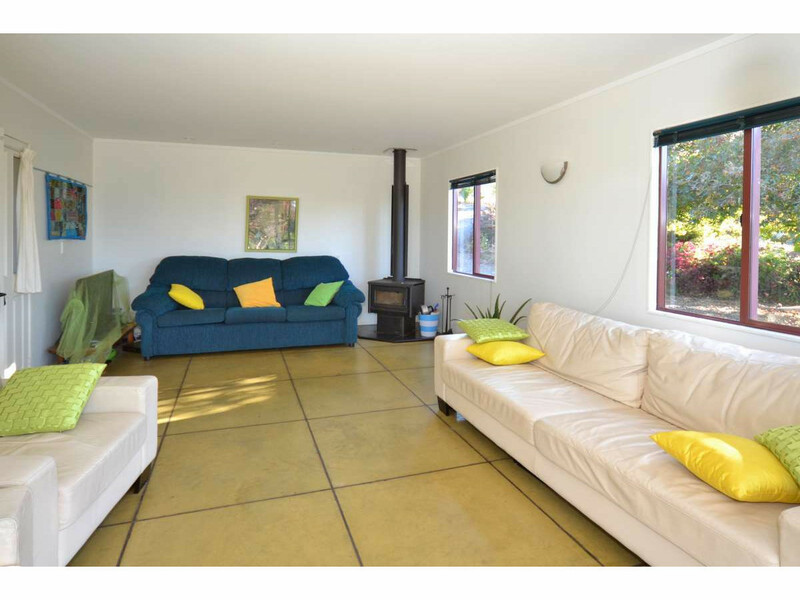 Light the wood burner, close the curtains and enjoy the coming winter in this cosy, very good looking home. 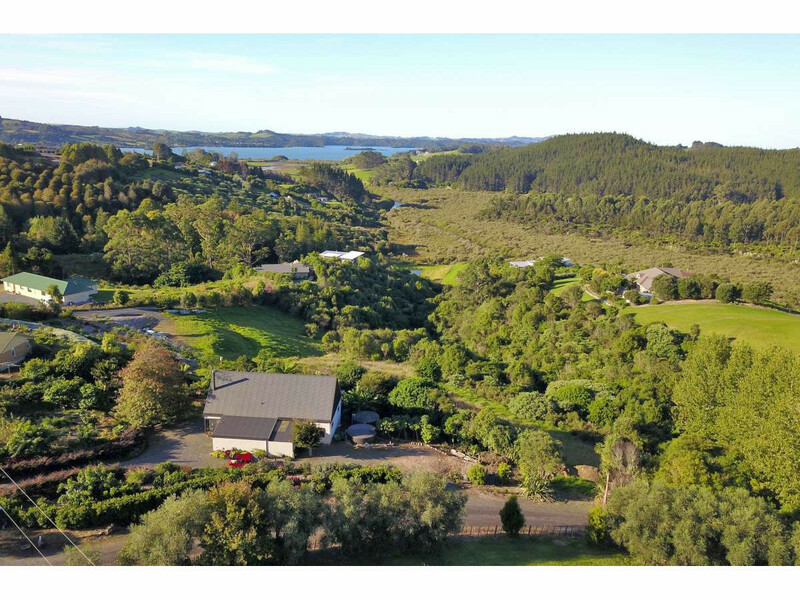 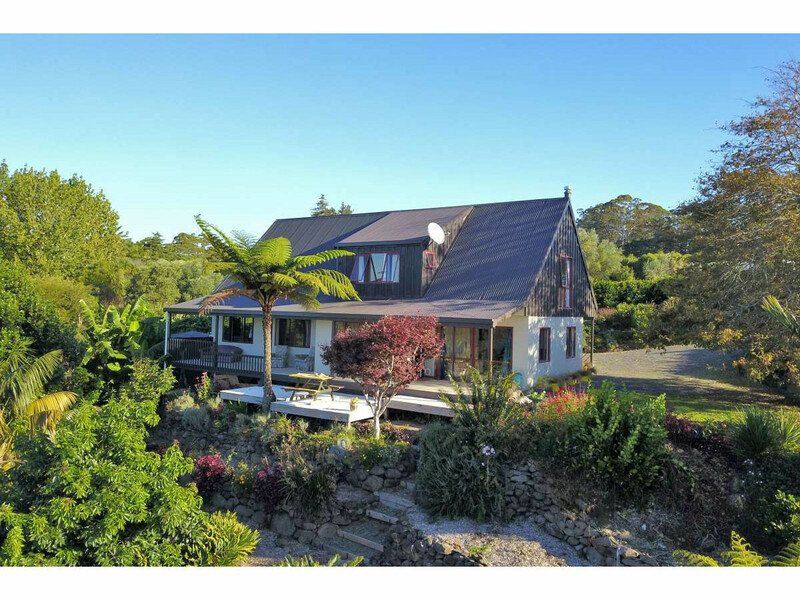 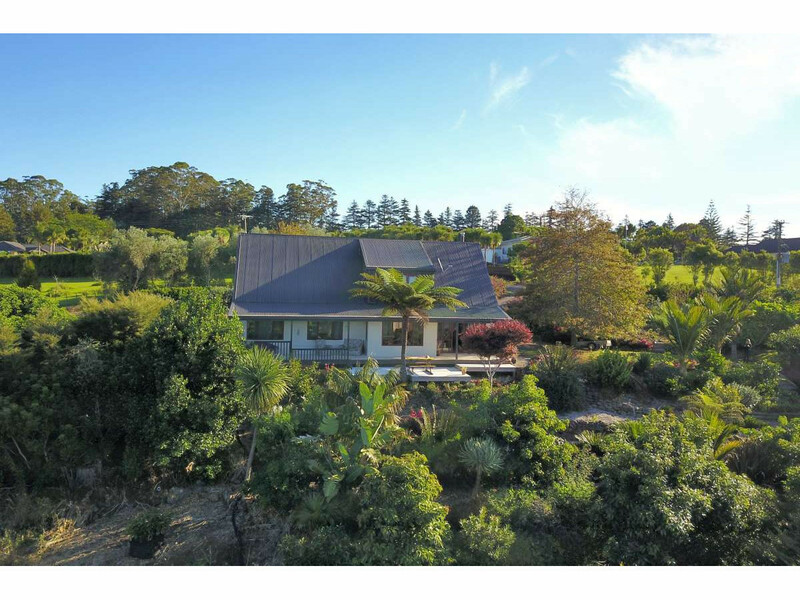 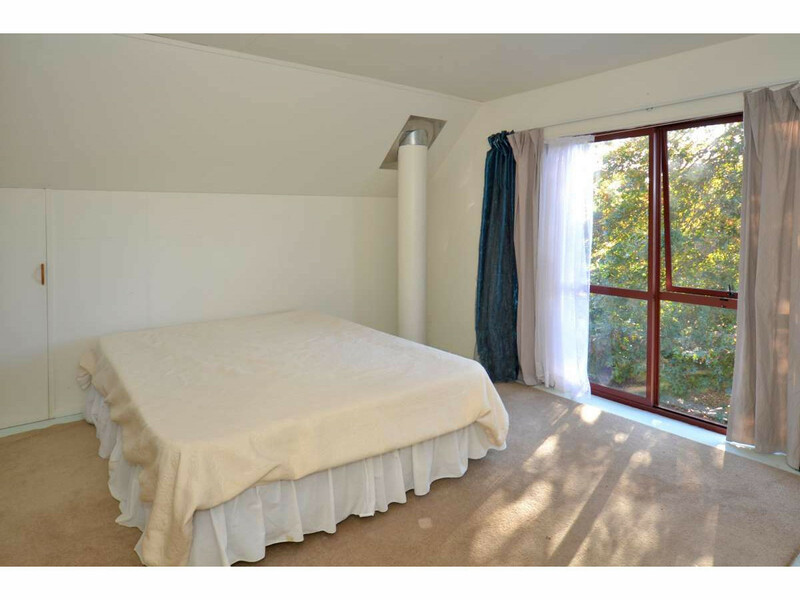 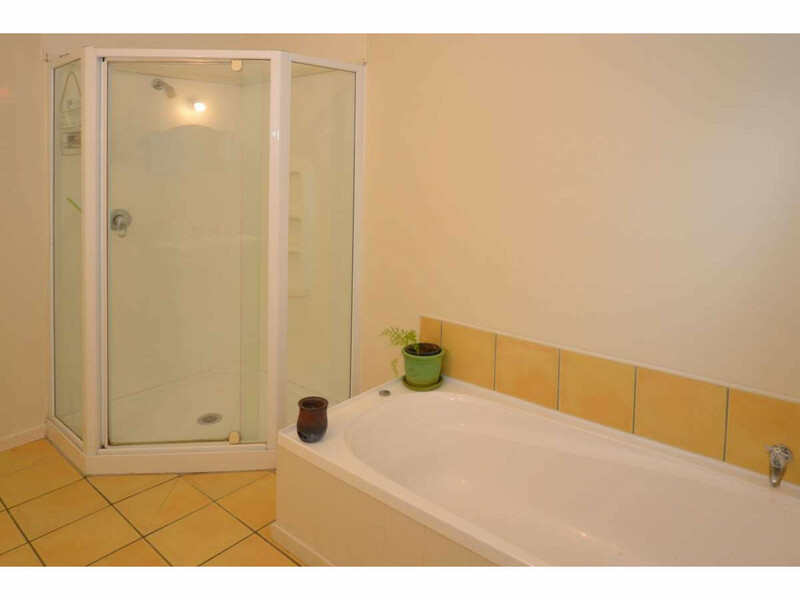 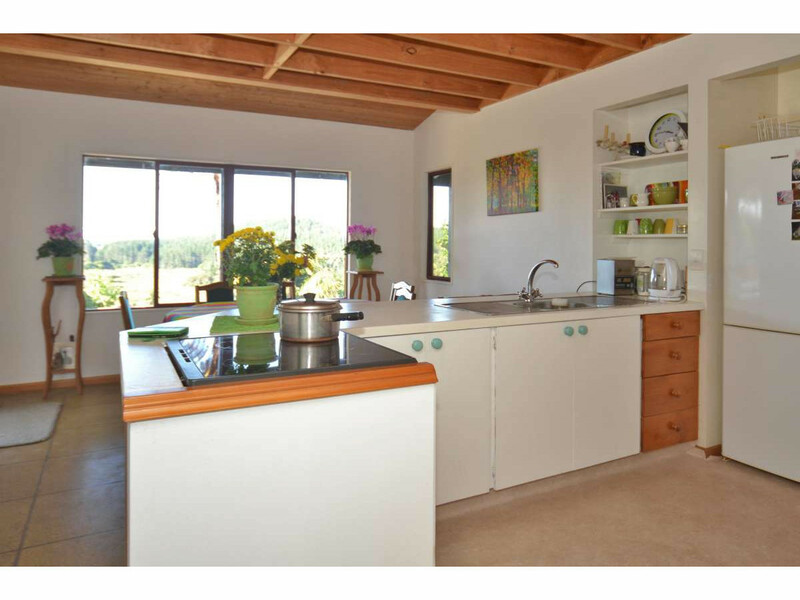 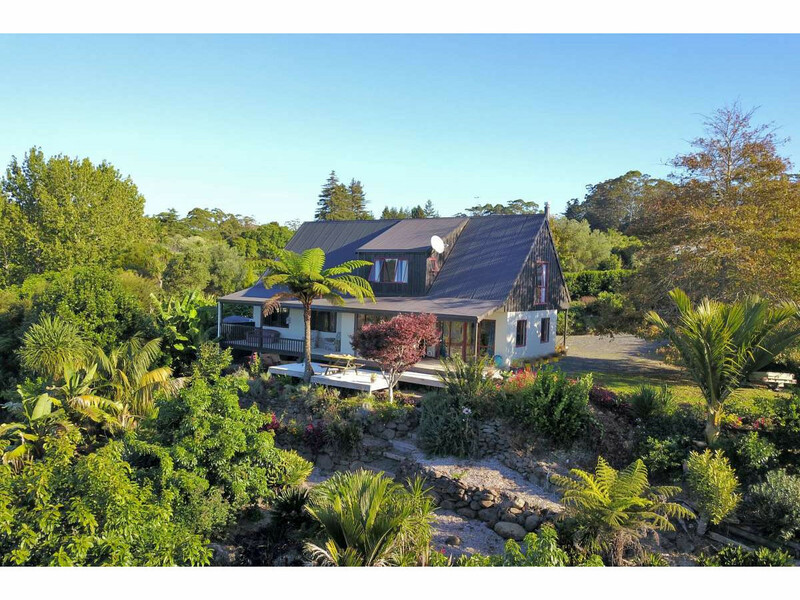 25 Peihana Rise was formally known as 238D Kerikeri Inlet Road.